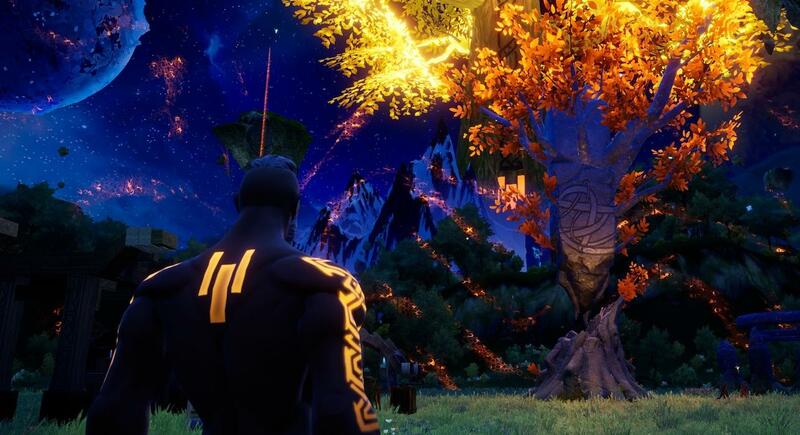 Rend is a hybrid survival game that summons players to align with one of three factions before they’re dropped into a beautiful, but brutal fantasy world where they must strategically team up with other players and friends to battle enemy creatures and rival factions in a relentless, competitive race towards ascension. In this guide I will be going over how I started and some of the hoops I had to jump through to gain a foothold in this stunning world. When you first spawn into a new world you come to notice that there is an obelisk ring in the surrounding area. This is a relatively safe zone and is a good place to make your tools. These are the bread and butter of the of the game. They are soul-bound so they will never leave your side and they are very simple to make. To start off gather some rough wood sticks from the trees and fiber from the bushes by left clicking. Use "c" to bring up the crafting menu. 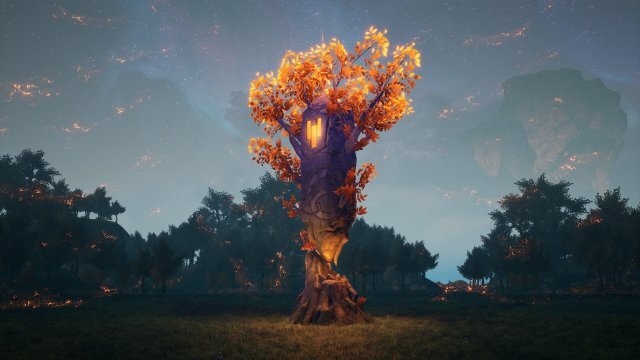 There is a crafting tree so you cannot craft them all in one go. Normally when you start in a new server you won't have the materials to start a home right away. No need to fear the game has your back, Your faction's HQ, as I like to call it, is marked by this stone - The Divinity Stone. Within your factions' base there are four pre-made but broken stuctures. 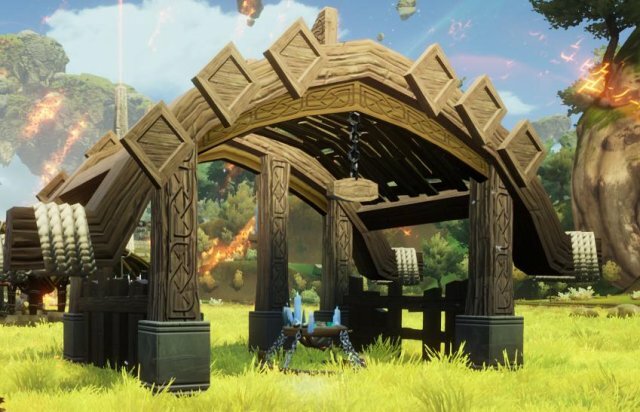 I usually build them in this order (Hunter>Contruction>Mystic>Research) mainly because you cant make anything in the Construction Shop until you have the Adventurer's Workshop which is in the Hunter's Lodge. And you never have enough research to complete anything in the Research Totems. 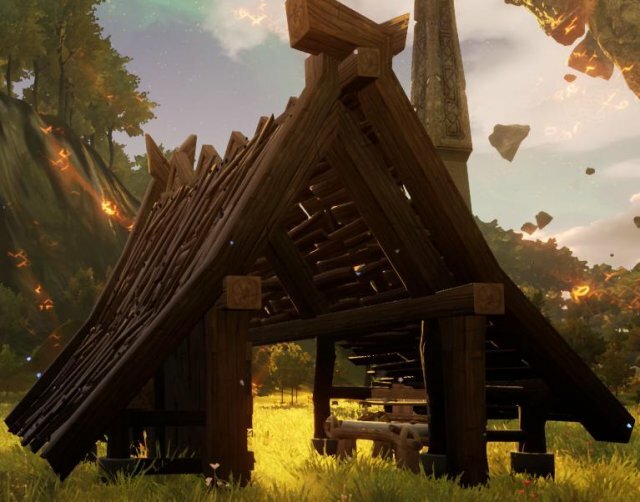 Once you have finished the faction building you can start on your own. Or if you're self centered, start with your own, I don't care this is a guide and I dont tell you how to live your life. To start building you need a "Constuction Hammer" which is unlocked after you have all your tools. 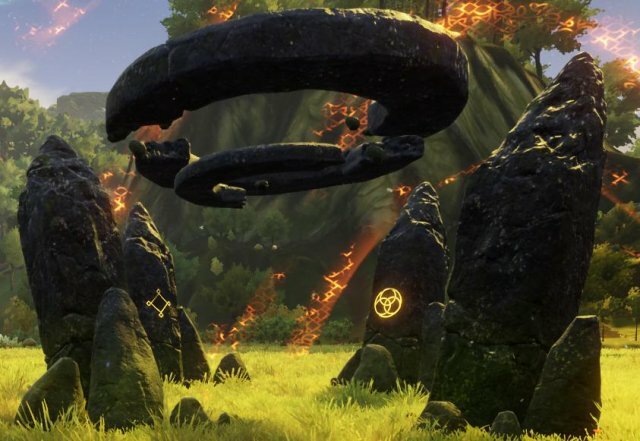 After you craft it you can make a Lesser Divinity Seed which grow into a Lesser Divinity Stone when you place it and allows you to claim a plot of land. To build, press "b" to bring up the constuction menu. So they may seem the same but if you have ever played runescape you know they are very different. Skills are going to be your stuff like Metallurgy and botany while you Talents are you class and abilities. Skills can be leveled just by... doing the skill. If you you cut down a tree you will gain points in Woodcraft. Each Skill also has a skill tree which when you reach level 5, 10, 25 and 50 allow you to get an ability specific to that skill. 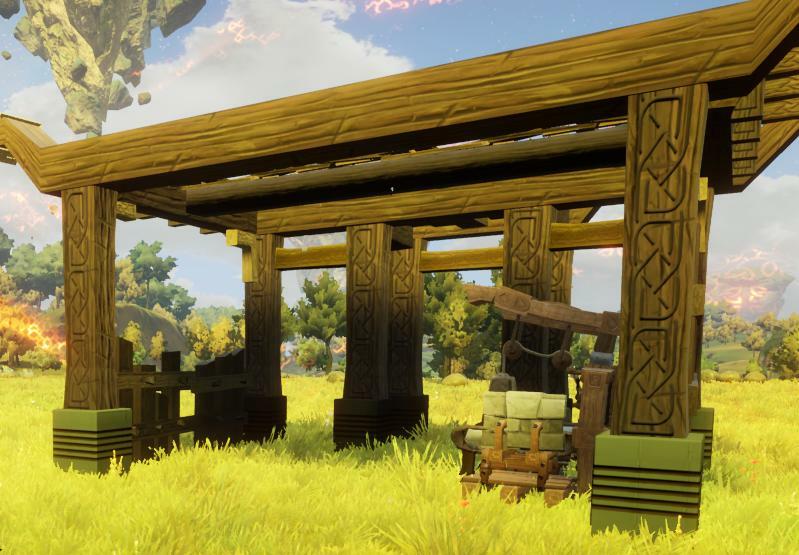 Below is a picture of the skills and the Woodcraft skill tree. Talent are your traditional levels. Whenever you do something you will get experience points. You can use these points to increase your class specific abilities. You can choose to different classes to suit your play style. Because I enjoy crafting and ranged combat I choose Pathfinder and Assassin. You can only choose one diamond ability per collumn (level 6, 12, 18) so make it count. "Why the hell is there a big a** tree" you might ask. Well you see this game does have an objective! The glowing marks at the base of the tree represent how many souls your faction has and once this fills up you and your mate will ascend to Valhalla. 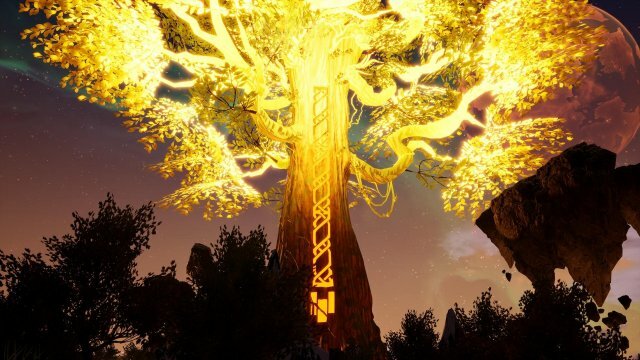 But if you Divinity Stone is destroyed, then your faction will crumble and you will have to wait until the next wipe for your faction to come back. In short, this game is a Nordic arms race. When I started playing I was the only Order player, which meant that I had no help at all. I was up till 4am trying to figure out how to get rough wood logs to use in the Constuction shop but that was all part of the grind. For me, what makes a game fun is the experimentation with the unknown. Although it probably took me way to long to figure things out I definitely felt more accomplished than if I had looked it up. What I am getting at is that there is no know-it-all guide and if there was the game wouldn't be fun. Go ask your faction if they need help or what can you do to help. I promise asking for help in the game will always more fulfilling than reading some guide. Dross Metal is gathered be right clicking metal nodes with the pick. Never eat uncooked meat, it's bad for you.